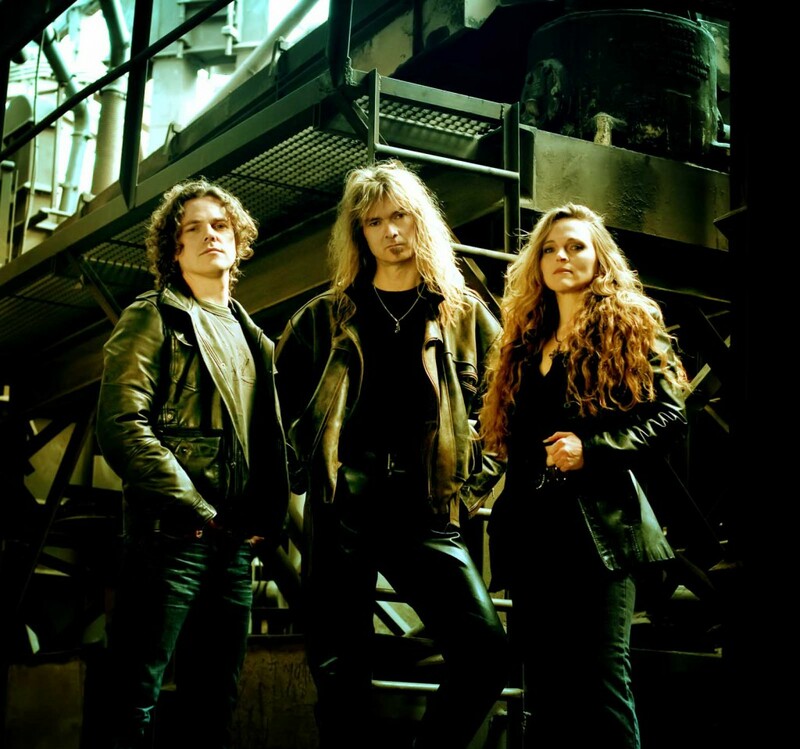 Arjen Lucassen has never been afraid to follow his instincts. He’s always allowed his creativity to guide him, never worrying about the possible consequences. This was already evident during the 1980’s, when he was a member of the successful Dutch hard rock band Vengeance. 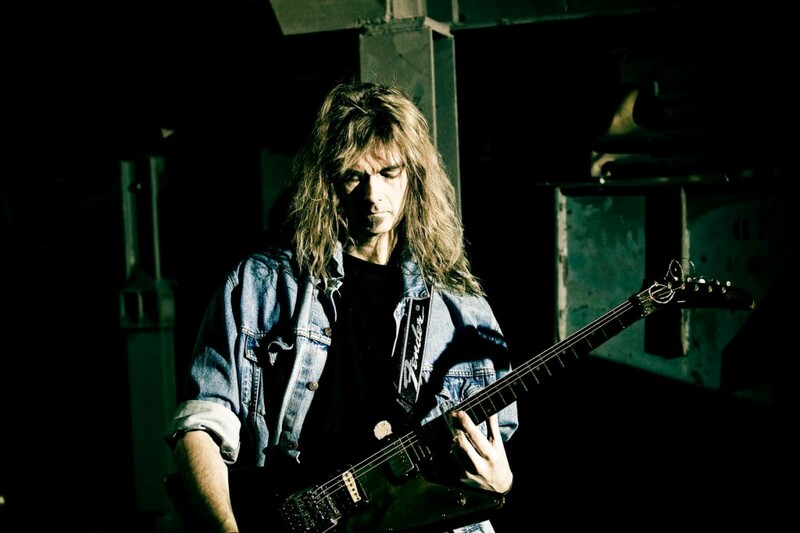 It became even clearer in the decade that followed, when he embarked on a series of rock operas under the Ayreon moniker. 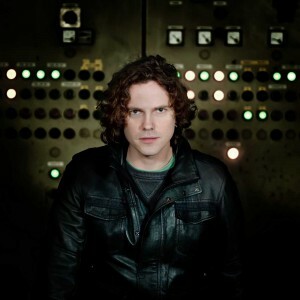 Much to everyone’s surprise (including his own), each epic rock opera that Arjen has unleashed upon the world has become an international success. 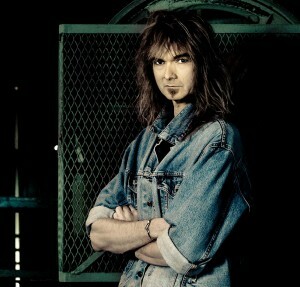 His work with Ayreon has also inspired an entire new generation of composers to bring the art form of the rock opera back to life. 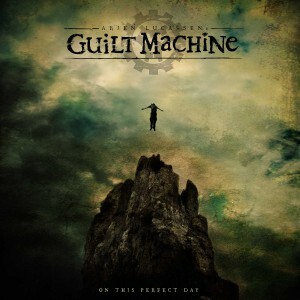 Arjen’s unwillingness to bow to trends and outside expectations is once again apparent in his latest release, On This Perfect Day, the first album from his new project Guilt Machine. 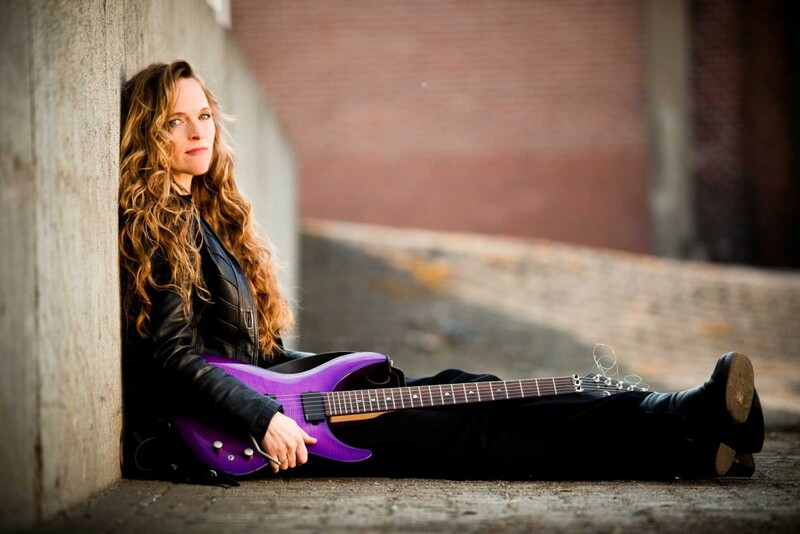 On this release, he departs from the over-the-top complexity of Ayreon in favor of the simplicity of a relatively small line-up. 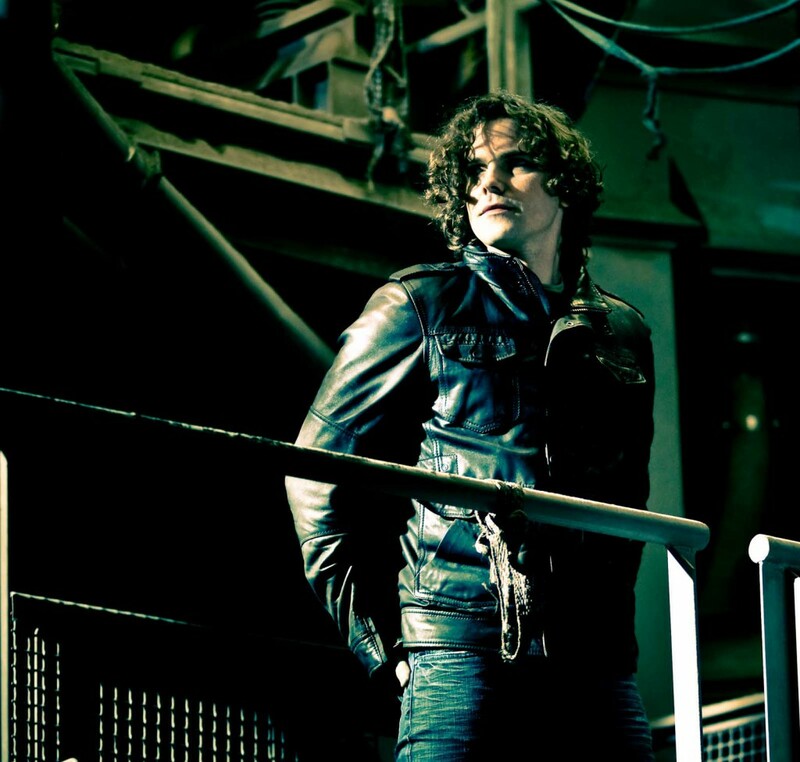 Rather than an putting together an ensemble cast of vocalists, Arjen recruited Jasper Steverlinck, singer of the Belgian alternative rock band Arid, as the sole vocalist of Guilt Machine. 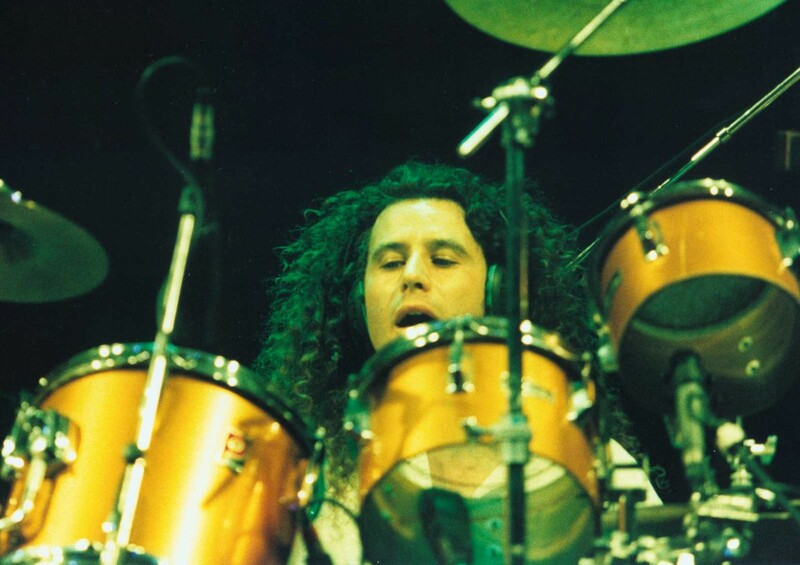 The talents of Chris Maitland (ex-Porcupine Tree) were enlisted for the drum parts. 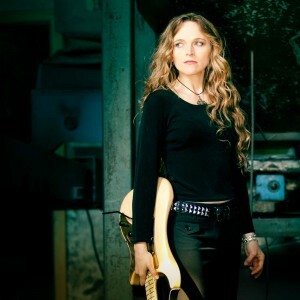 Arjen’s partner and manager Lori Linstruth supplied the guitar solos. The rest of the instruments were played by Arjen himself, who also sings backing vocals.